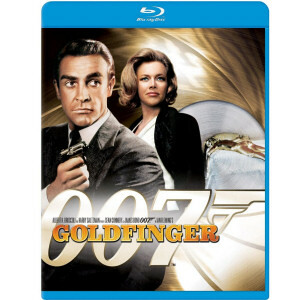 James Bond is sent to investigate the smuggling operation of gold magnate Auric Goldfinger. 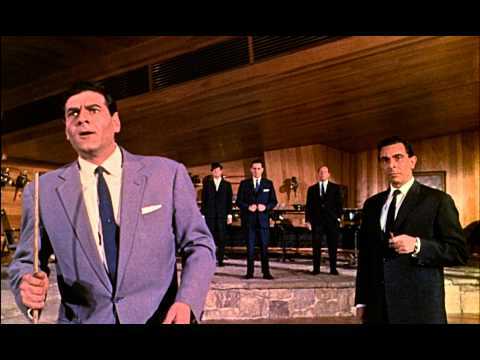 After first encountering him in Miami, Bond arranges a “chance” meeting at Goldfinger’s golf club, where they play a high stakes round for a gold bar during which Goldfinger and his henchman cheat. Trailing the millionaire to Switzerland in his Aston Martin DB5, 007 finds out how his smuggling operation works; however, after hearing about Operation Grand Slam he is captured. Sparing his life at the last minute, Bond awakes on Goldfinger’s private jet on the way to Kentucky where he owns a stud farm. Here he witnesses a meeting with a number of criminal gangs who have provided materials for to Goldfinger and overhears the details of Operation Grand Slam; to irradiate America’s gold supply at Fort Knox thereby increasing the value of his own gold and helping the Chinese. 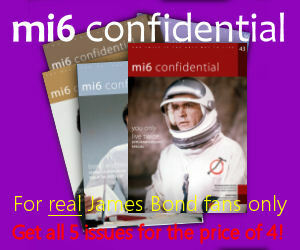 James Bond must try and foil Operation Grand Slam as Goldfinger’s plan swings into action. 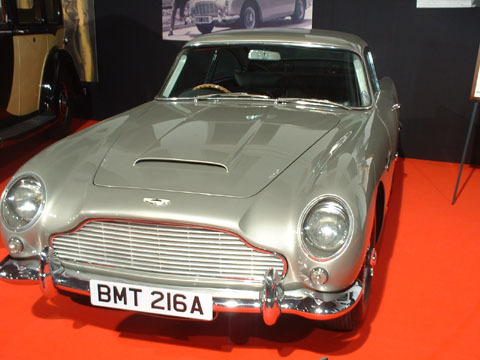 Goldfinger is perhaps the quintessential James Bond film, with the right balance of plot, girls, villain, henchman and, in the Aston Martin DB5, gadgets. 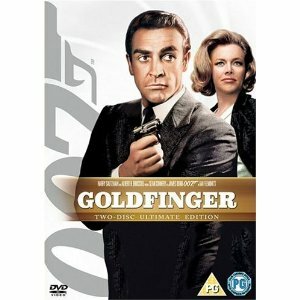 It is also, notably, the only Bond film based on an Ian Fleming novel that improves on the original story. 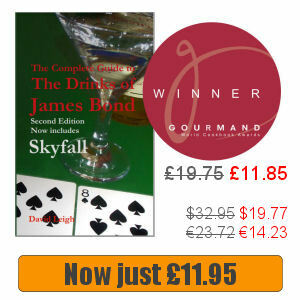 Buy a Goldfinger poster or print. 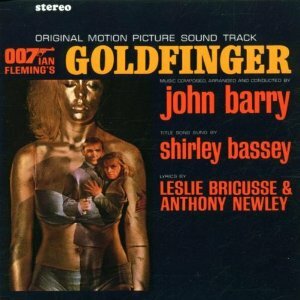 Read more about the Goldfinger Soundtrack or buy it online.